The most awaited Sale of Amazon named “Grand Indian Sale 2018” is back. The festival of lights and Dussehra are coming up this month & next month but the festival of sales has already started from Amazon from 10th-15th Oct 2018. Yes, you will be super thrilled to hear that e-commerce giant, Amazon kicks off its ‘Great Indian Sale’ from 10th Oct and which will continue till 15th Oct. It will be offering amazing deals, offers, and discounts on almost everything you are looking to buy – Ranging from electronics to home & kitchen items and fashion-lifestyle. So get ready to shop. Here we are back with an awesome deal for you. 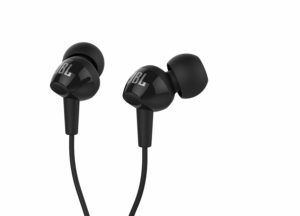 Amazon is selling JBL C100SI In-Ear Headphones with Mic (Black) for Rs 549 only. JBL is one of the best brands. So, grab this awesome deal now, before it goes out of stock. How to buy JBL C100SI In-Ear Headphones with Mic from Amazon? 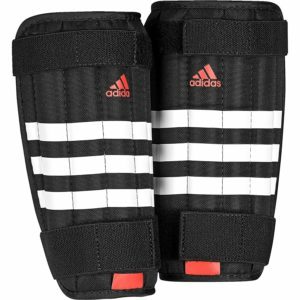 How to buy Adidas AP7032XL Shin Guard at Rs 404? Looking for new Smartwatch? Here is a deal for you. 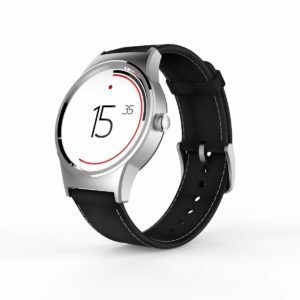 Amazon is selling TCL Movetime Smartwatch (Silver Case, Black Strap) for Rs 5499 only. TCL is one of the well-known brands for its quality products. So, grab this awesome deal now, before it goes out of stock. How to buy TCL Movetime Smartwatch from Amazon? Looking for new Table? Here is a deal for you. 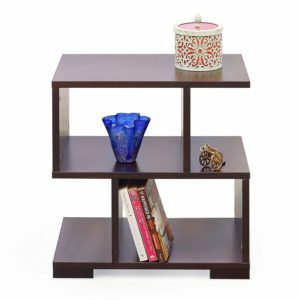 Amazon is selling Forzza Daniel Side Table (Matt Finish, Wenge) for Rs 1699 only. Rating and reviews of this product are also good. So, grab this awesome deal now, before it goes out of stock. 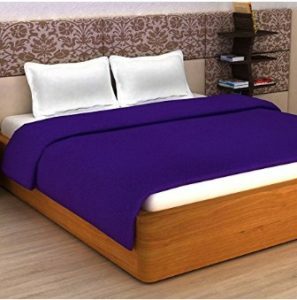 How to buy Forzza Daniel Side Table from Amazon? Searching for a travel bag..?? Amazon is here with a great offer offering Safari Polycarbonate 77 cms Black Hard Sided Suitcase at Rs 2773 . It has spacious interiors for all your packing needs and a garment section for separating special or used clothes.Grab Now..!! 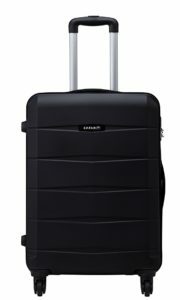 How to buy this Safari Polycarbonate 77 cms Black Hard Sided Suitcase ? Once again we are back with an awesome crazy deal for you. 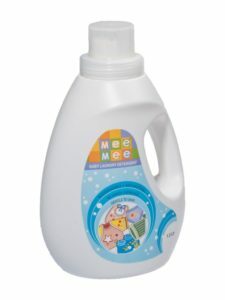 Amazon is selling Mee Mee Mild Baby Liquid Laundry Detergent (1.5 Ltr) for Rs 489 only on its Great Indian Festival Sale. So, grab this awesome deal now, before it goes out of stock. How to buy Mee Mee Mild Baby Liquid Laundry Detergent (1.5 Ltr) from Amazon? Once again we are back with an awesome deal for you. Amazon is selling AmazonBasics Multifunction Come-Apart Kitchen Shears for Rs 129 only. 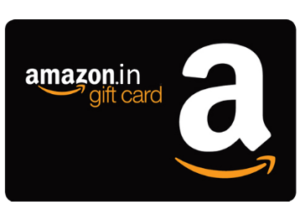 AmazonBasics is trusted brand from Amazon. So, grab this awesome deal now, before it goes out of stock. How to Buy AmazonBasics Multifunction Come-Apart Kitchen Shears. ?